Black ties, glitzy five star logos, once-in-a-lifetime advertising deals and red and white banners. Lots of red and white banners. 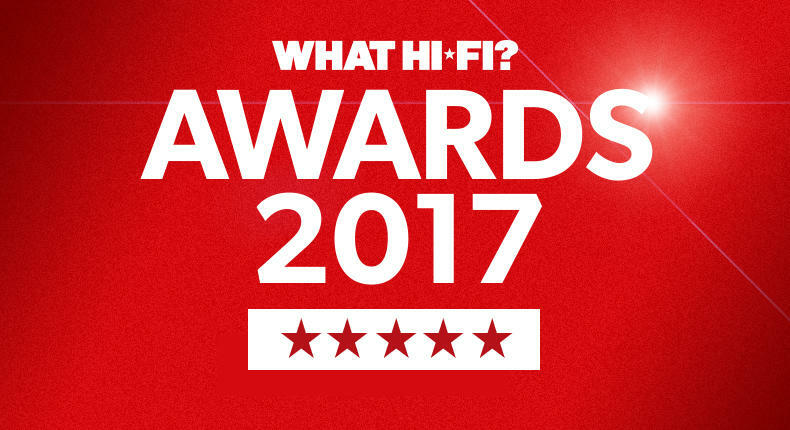 Must be time for the What Hi-Fi winners award ceremony. Rega Planar 1 Best turntable £200-£500 | Rega Planar 3/Elys2 Best turntable £500-£800 | Rega Planar 6/Ania Best turntable £1200 | Rega Brio Best stereo amplifier £300-£700 | Rega Elex-R Best stereo amplifier £700-£1500 | Moon 240i Best stereo amplifier £1500-£2500 | Chord Mojo Best DAC under £500 | Chord 2Qute Best DAC £500-£1000 | Chord Hugo 2 Best DAC £1000+ | Moon Neo MiND Best music streamer £1500-£2000 | Naim Uniti Atom Best hi-fi system | Rega Fono MM MK3 Best phono stage under £250 | Monitor Audio Silver 200 Best floorstanders £800-£1200 | Monitor Audio Bronze 2 Best standmount speaker £200-£400. Looks like Linn had a limited advertising budget this year.